The Toronto business bills itself as an “international investment training company,” promising to make its clients rich using a “unique, uncommon” approach to investing. 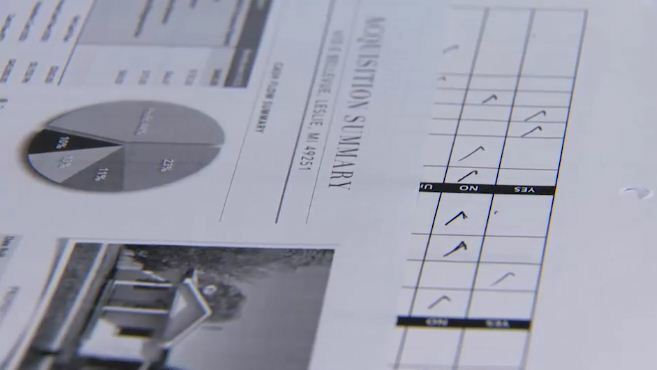 But a Global News investigation has found the company, 1PLUS12, is currently facing two lawsuits totaling $6.4 million that allege fraud or misrepresentation and is linked to an alleged $17-million mortgage fraud involving high-end real estate across Toronto. One of their consultants, who recently changed his name, is also behind the B.C. company, Dexior Financial, that, according to claims in court documents, lost investors and creditors almost $19 million. “They are making money off trusting, innocent people,” said Roman Turlo, a former client who is now suing for almost $2 million, alleging 1PLUS12 “fraudulently misrepresented” real estate opportunities. The company continues to operate unregulated by the Ontario Securities Commission (OSC) or Financial Services Commission of Ontario (FSCO), a watchdog for the mortgage industry. 1PLUS12 has several upcoming investment workshops advertised in April and May. Experts say the allegations related to 1PLUS12 raise questions about a problem of fraud plaguing Canada’s investment and real estate sectors that is in the hundreds of millions of dollars. 1PLUS12 CEO Glenn Estrabillo declined multiple requests from Global News for an interview, but said in a statement the company “stands by its investment strategy” and is fighting “false and defamatory allegations” against the company in court.